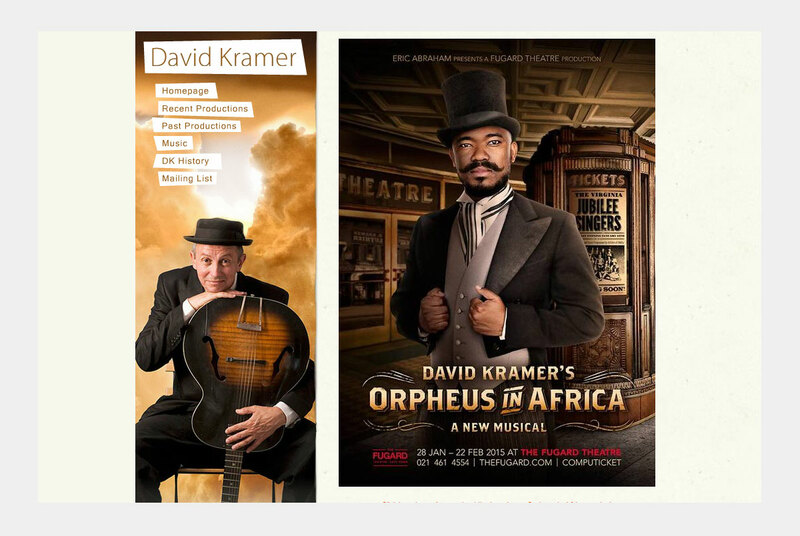 David Kramer is an exceptional, uniquely South African musician and playwright. His work and collaborations has won numerous international awards. The website captures his Karoo town roots, promotes his various creative projects and documents his ongoing musical legacy.